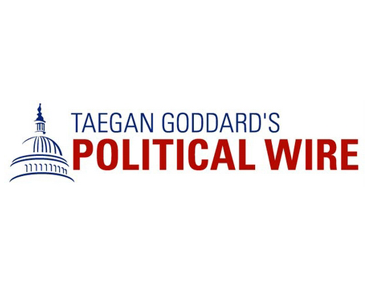 Taegan Goddard’s Political Wire is one of the earliest and most influential political web sites. PoliticalWire.com is a go to place for political news and insights for over 567,000 monthly unique readers, and on average receives 3,700,000 monthly pageviews from its loyal community. Description: This is an opportunity to sponsor a post written by the Political Wire editorial staff. The sponsored post would include at least one link, could include a graphic image, and would live on the site permanently. Requirements: The product or service must be targeted and very relevant to an audience of political and policy professionals. Please provide any images, links and enough information for both approval, and the Political Wire editorial staff to write an article about your product or service.